I came across this blog thanks to Danielle and I am so happy that I did. Jenny shares so many great hair styling ideas, I love it! 4. Such a pretty dress. 3. This bag from Moop is awesome! 2. I am looking for cute boy dolls. Anyone have any suggestions? This guy from retromama is pretty adorable. 1. These muffins that Katie just posted about sound so good. I need to make them! Another week flew by! Time is just disappearing lately. Today I plan on visiting a few thrift stores. It has been a really long time since I have visited my local favourites. I'm talking months! I have been in decluttering mode and haven't wanted to bring anything new in. It doesn't hurt to go take a little look though. Oh, and I'm sure I will do a little bit of crochet today too. What are your plans for this sunny Friday? The dress from modcloth it's adorable! I love that dress (and love that it was named after Kate Nash)! 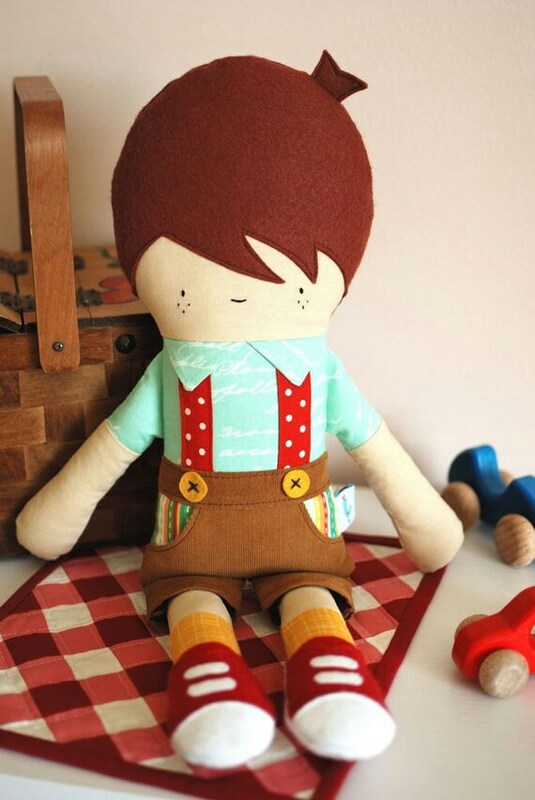 And that boy doll is really adorable! 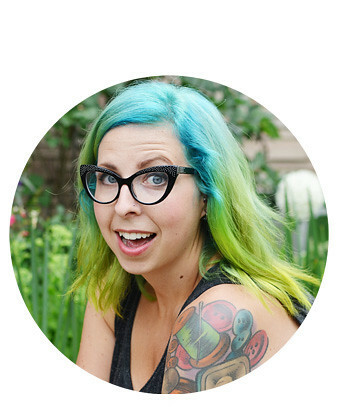 Thanks so much for sharing Confessions of a Hairstylist! I've been reading up on her hairstyle tips for about an hour now!